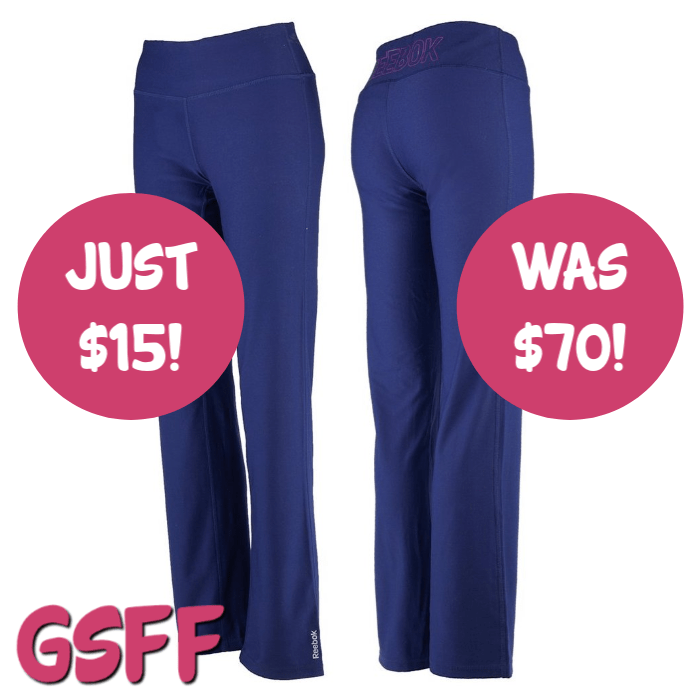 You are here: Home / Great Deals / Reebok Women’s Lean Running Pants Just $15! Down From $70! PLUS :fr: Shipping!